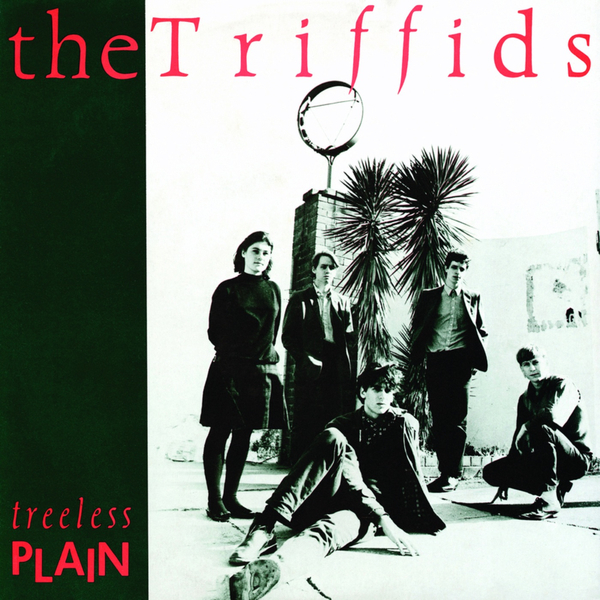 Treeless Plain was The Triffids' first album, recorded in a gruelling stint of midnight-to-dawn sessions, eventually seeing a release toward the end of 1983. This remastered edition comes from the original recording engineer's newly mixed 24 track recordings and includes an interview with songwriter David McComb and live recordings of six songs from the same period. It's another great reissue from a band that warrants your attention and wider re-discovery. Even in these early days, The Triffids (with their then newly recruited bass player Martyn Casey, now of The Bad Seeds and Grinderman) sounded far more developed than a debuting band could be expected to. Highly recommended.